Let the professionals in our pool renovation department give your pool, spa or complete backyard a gorgeous new look! 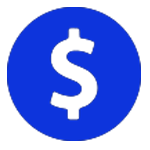 We can increase the value of your home, improve the look and lower the cost of pool maintenance or spa service. Our experienced pool design team can do a complete backyard transformation based on your backyard dreams! We can add water features, BBQ’s, Kivas, spillways, fireplaces and much, much more! We also offer energy efficient packages designed to lower energy cost and reduce spa and pool chemical usage. We offer FREE, no-obligation estimates to residential property owners – at your convenience, Monday thru Saturday! 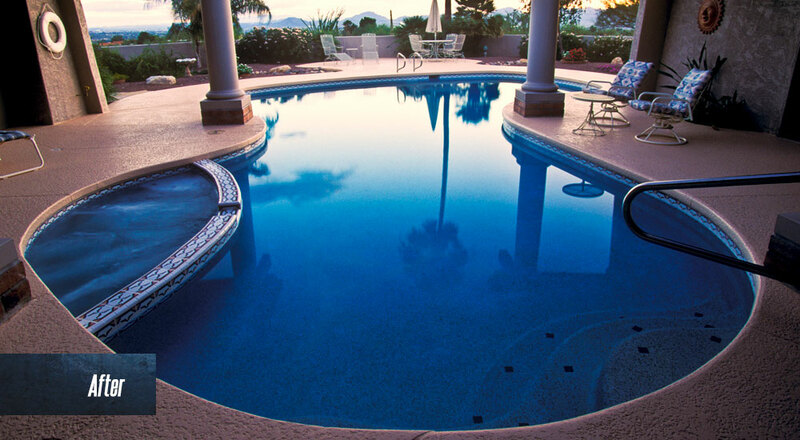 From resurfacing your existing pool deck, totally removing and replacing, and installing masonry decks such as flagstone, Travertine, or brick; Patio Pools does it all! Need a little more pool deck square footage added to make room for a dining table or some new loungers? No problem! Our pool renovation experts will guide you through the pool designing process and install to get the most function of your outdoor space. Giving your backyard a fresh look can be achieved by simply resurfacing your pool deck, Patio Pools and Spas will chip away your pool plaster and refinish your pool interior with your choice of plaster or a beautiful Pebble Tec finish. 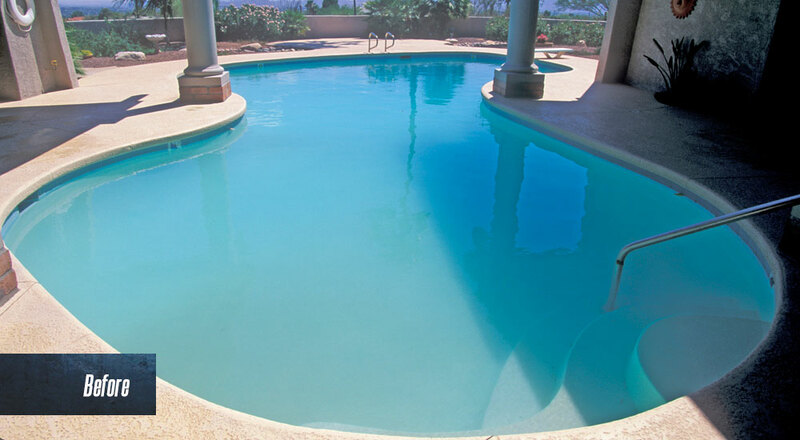 Is your pool under 10 years old and looking a little dingy and just needs to be refreshed? 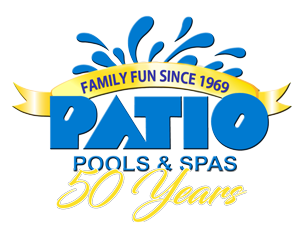 Patio Pools and Spas provides three types of pool cleaning methods to remove stains, calcium, and organics from your pool walls and floor. We also have two methods of tile cleaning to complete the clean up leaving your pool looking like new again. Have a renovation question? Click below to see some frequently asked questions & answers or the gallery to see examples of our work. You can also ask our experienced team of experts any question about pools & spas and we will get you the right answer fast by using the contact form below.